As the holidays approach, the time-honored art of gift-giving presents plenty of opportunities and challenges. Glossy design books tend to rack up their best sales at this time of year, because most of us know someone who loves to page through photos of beautiful homes. We’ve chosen four recently published favorite architecture books that are sure to excite the place-lovers on your gift list. The Brown Shingles’ unfinished wood exteriors helped pave the way for the wood-sided buildings at The Sea Ranch, founded in 1965. This beloved coastal community in Northern California is coming up on its 50th anniversary, and the creators of a classic 2004 book about it have updated and revised the original for the occasion. 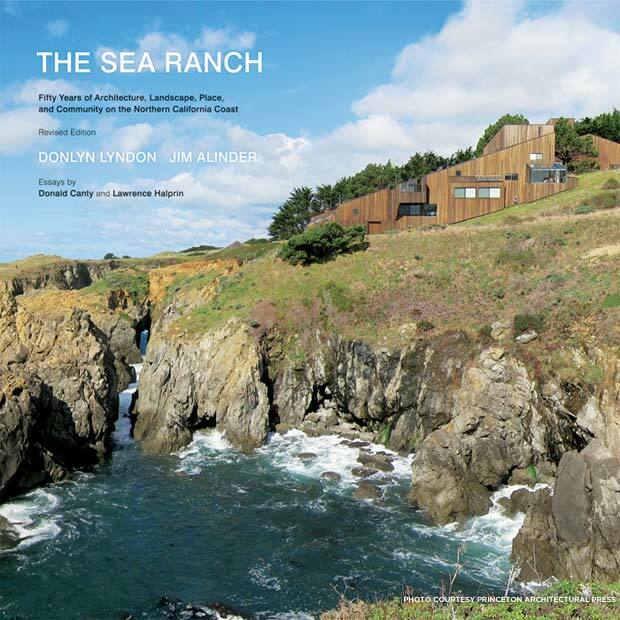 Authors Donlyn Lyndon and Jim Alinder have added coverage of several newer Sea Ranch homes and remodels. These low-key wood-and-glass houses honor the nature-focused spirit of the earliest Sea Ranch buildings, designed by Joseph Esherick and MLTW/Moore Lyndon Turnbull Whitaker. Key parts of the original book (including an essay by landscape architect Lawrence Halprin, who designed Sea Ranch’s master plan) remain to help readers better understand the thoughts that went into forming this magical place. Louis Kahn is mostly known for his masterful public buildings such as the Yale Center for British Art in New Haven, Conn., and the Kimbell Art Museum in Fort Worth, Texas. (The Oscar-nominated 2003 documentary My Architect, made by Kahn’s son Nathaniel, focuses on the Philadelphia-based architect’s revered work and tangled personal life.) 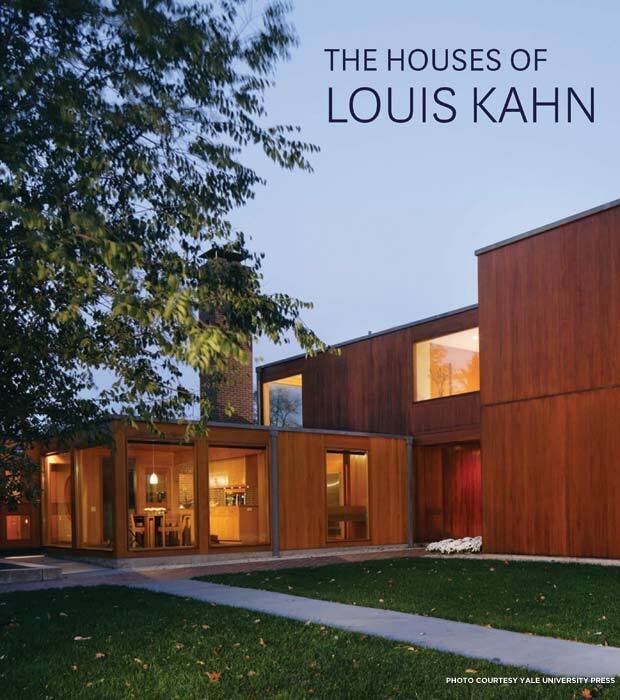 But Kahn also designed Modernist houses throughout his career, and this book finally gives them their due. Authors George H. Marcus and William Whitaker highlight 9 of these residences, all in the Philadelphia area. Made from wood, glass, stone, and brick, each home benefits from Kahn’s virtuosity with natural light and his uncanny ability to create meditative spaces. 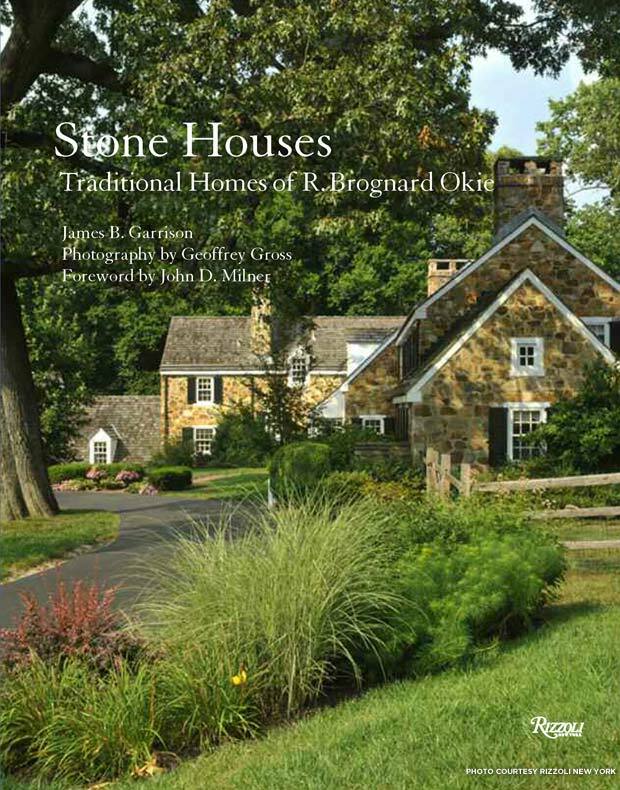 Another Philadelphia architect, R. Brognard Okie, specialized in designing stone and clapboard farmhouses during the first half of the 20th century. His Colonial Revival houses use classical detailing and Quaker-style simplicity as their starting points, and are noted for their gracious appearance. Stone Houses combines luxurious photography with author James B. Garrison’s thoughtful prose to convey the timeless quality of Okie’s buildings. “His architecture, and the related work of his predecessors and successors, is part of a continuous tradition of building relating local materials and inspiration to universal principles,” Garrison writes in the book’s introduction. 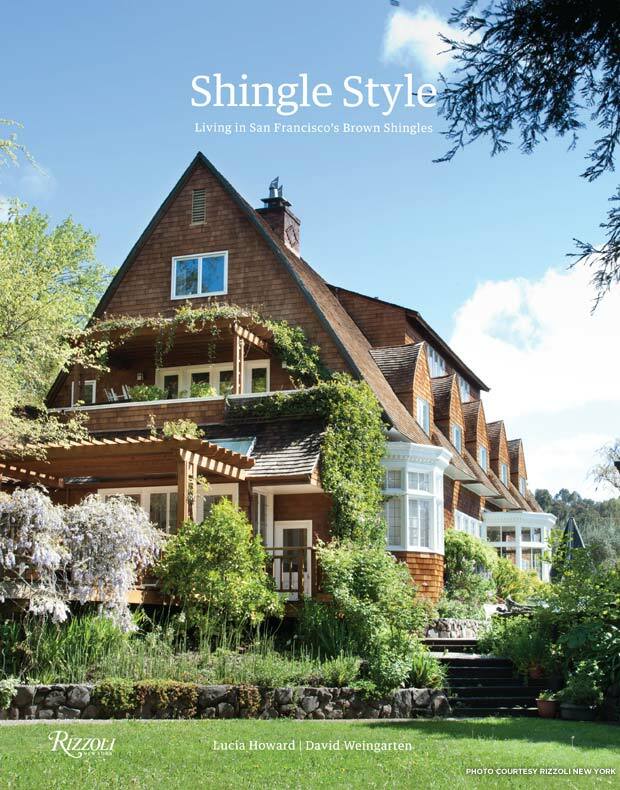 If R. Brognard Okie’s Pennsylvania farmhouses are a quintessential East Coast house style, then Northern California’s Brown Shingles are a West Coast equivalent. Elegant and rustic at the same time, this quirky archetype was influenced by English Arts and Crafts houses and intricate Japanese woodwork. In Shingle Style, authors Lucia Howard and David Weingarten gather 20 examples of Brown Shingle houses built between 1892 and 1913 in San Francisco, Berkeley, Oakland, and other Bay Area locations. Designed by architects such as Bernard Maybeck, Julia Morgan, Willis Polk, and Ernest Coxhead, the homes contain inglenooks, sleeping porches, and unexpected curves. Contemporary photos by David Duncan Livingston show them in their lovingly restored splendor, and Howard and Weingarten provide keen observations on Bay Area culture at the turn of the century.